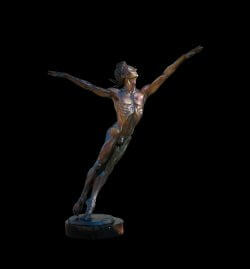 I started my professional art career in the ballet studio drawing dancers. 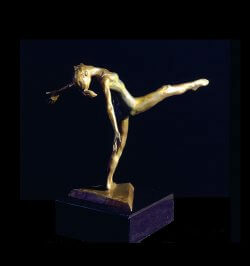 It inspired a life long appreciation of dance and movement. 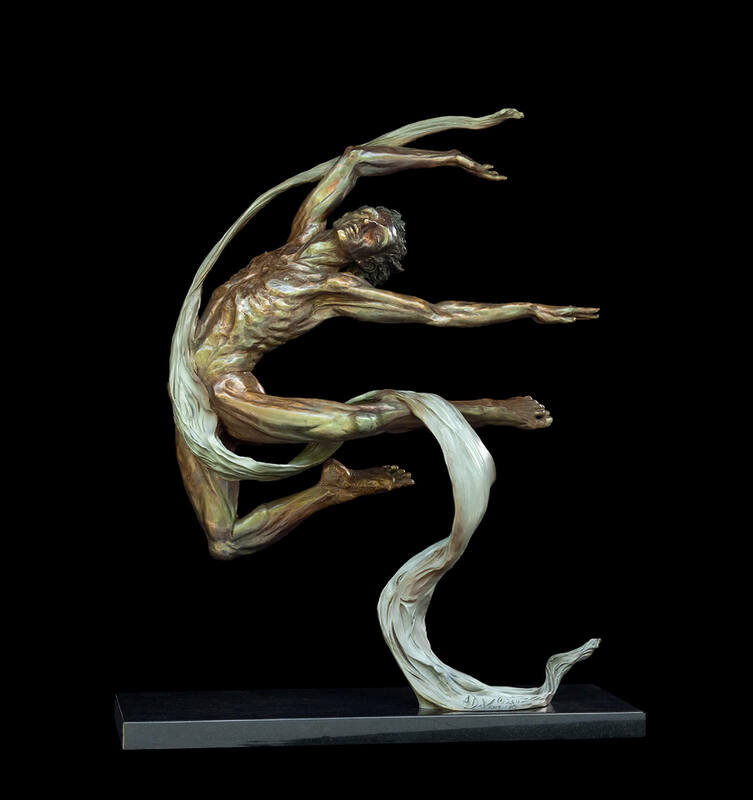 One of the lessons I learned was that dance is not about a pretty pose but rather a complete devotion to expression, having the body inform us about our humanity, our frailty, our emotions, our spiritual potential. 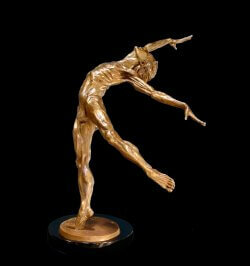 Dance moves through time whereas sculpture captures a moment. 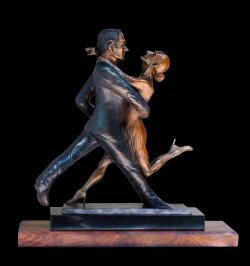 In my dance sculpture I try to push past the precise moment so that you believe the bronze sculpture is not static, but will continue to move into the next dance sequence. 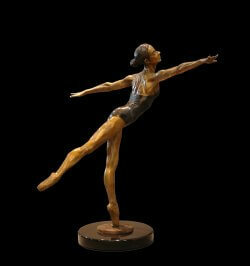 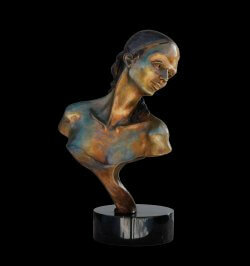 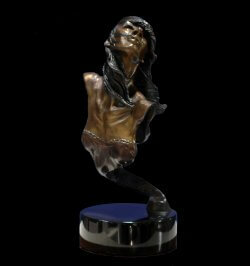 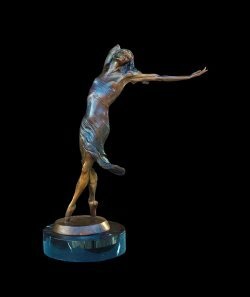 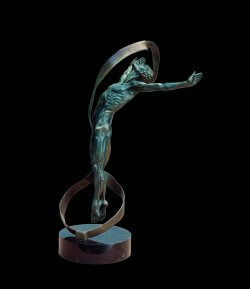 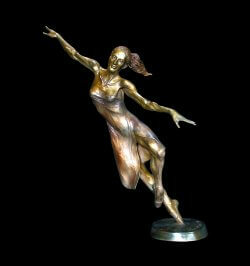 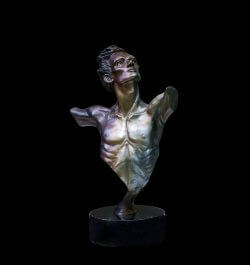 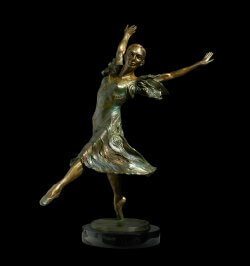 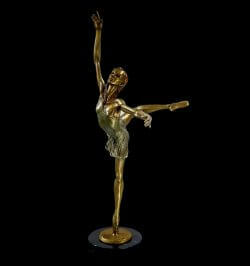 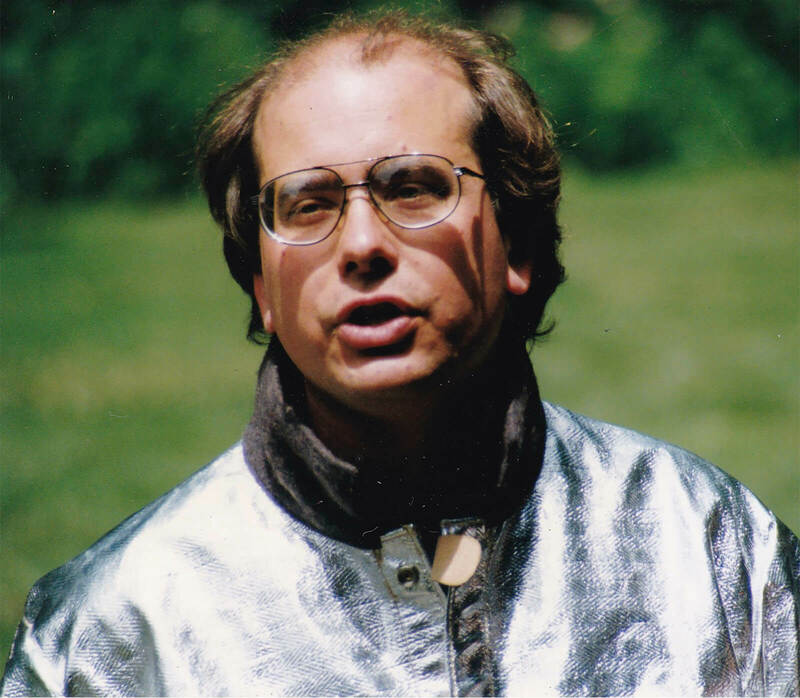 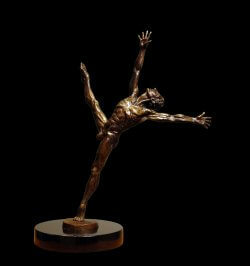 As an International Artist my bronze dance sculptures have been collected around the world.